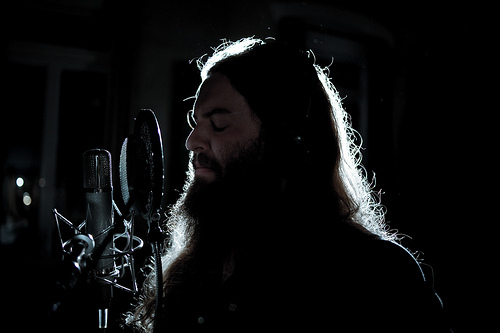 Timothy Showalter, aka: Strand of Oaks, released Pope Kildragon, one of my favorite records of 2011, and how he has returned with folk-rock stunner Spacestations. Recorded by the Philadelphia-based WXPN series Shaking Through, the song marks a sonic departure for Strand of Oaks’ last record, with its acoustic, slow-wrenching storytelling and sparse instrumentals. On Spacestations, Showalter bares his early techno influences and introduces listeners to a whole new sonic vocabulary; using synthesizers to build a beautiful, growing landscape for his words to float on, as he stands, stranded and isolated on the earth—waiting for someone to return for him. Shaking Through: Strand of Oaks from Weathervane Music on Vimeo.